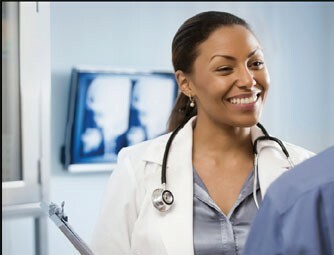 Direct Care Therapy Services, Inc. Direct Care Therapy Services is a local, therapist-owned company that has been providing high quality speech therapy services throughout Northeast Wisconsin for the past 18 years. Current Opportunities To Join Our Team! This is a great position beginning Fall 2013 with good on-site peer support and integration with the school staff. This job requires WI DPI certification, and experience is preferred although we will consider strong CFY candidates. This is a 12-week maternity coverage in a Green Bay Area School. Requirements: WI DPI certified SLP with prior experience. Direct Care is always looking to add to our growing team of Speech Language Pathologists. Please contact us or submit your resume. 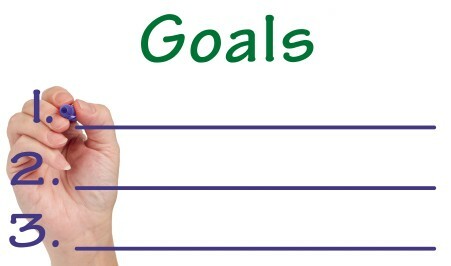 Direct Care Therapy Services is committed to helping our therapists reach their professional goals. We provide SLP opportunities in all different settings- hospitals, skilled nursing, outpatient rehab, home health, and schools. As a Direct Care Therpay Services employee you also enjoy a generous continuting education allowance, as well as reimbursement for licensing fees.